Is it possible that a nation where one million people, mostly Tutsis, were killed in just three months can reconcile? How is it possible to have survivors and relatives of victims living together with thousands of executioners, Hutus, who are free? Team Rwanda is a cycling team that was born after the genocide and they currently project to the world a new image of Rwanda. 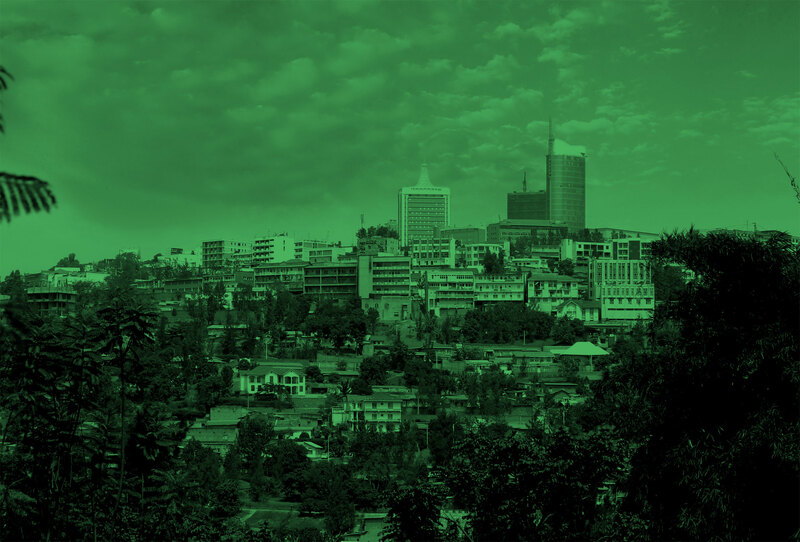 There are no miracles but if the word reconciliation has a meaning it should be in Kigali. In Sarajevo suburbs that were hard hit during the war, as Dobrinja and Grbavica, they have been totally rebuilt. The secret tunnel below the international airport is now a museum and landmark buildings of horror, as the parliament or the Oslobodenje newspaper building (Now converted into a luxury hotel), they have a new shining face. Unfortunately, the brightness decreases when we touch the citie’s human tissue. The division and confrontation, encouraged by the political power, dominates the relations between Muslim Bosnian communities with Serbian and Croatian neighbours. Hope lies with the younger population. Three women directors of three different generations tell us about the present and future form their point of view. The Beirutis have been living for decades in the eye of a hurricane. Surrounded by unfriendly neighbors ( Syria and Israel) , divided by politics and religion , and with a fragmented and unstable government they have suffered from the war in all its forms and they have welcomed floods of refugees from different sources. The survival instinct has made the transformation of much of the city a reality. 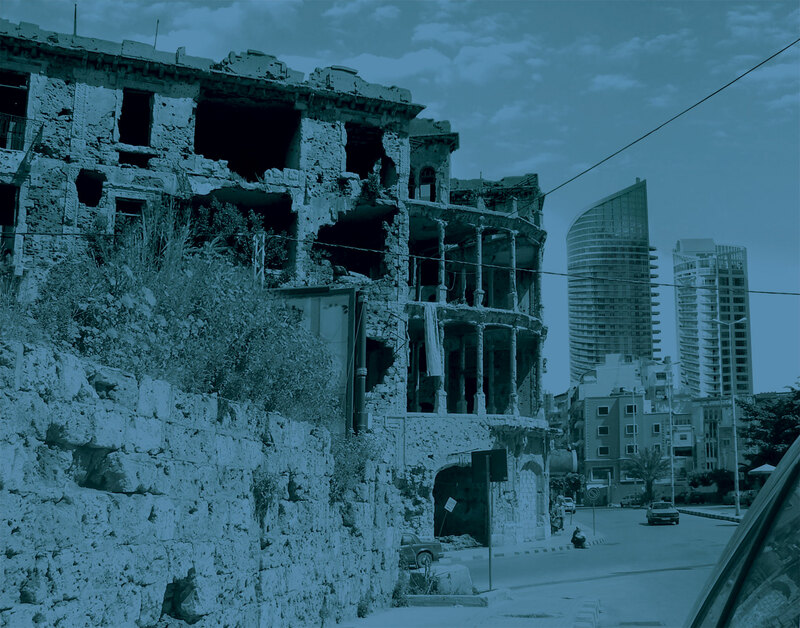 Caught in schizophrenia to live permanently under the threat of war , the people of Beirut have a vibrant city that is able to park hatred and intolerance to organizing a marathon for peace. 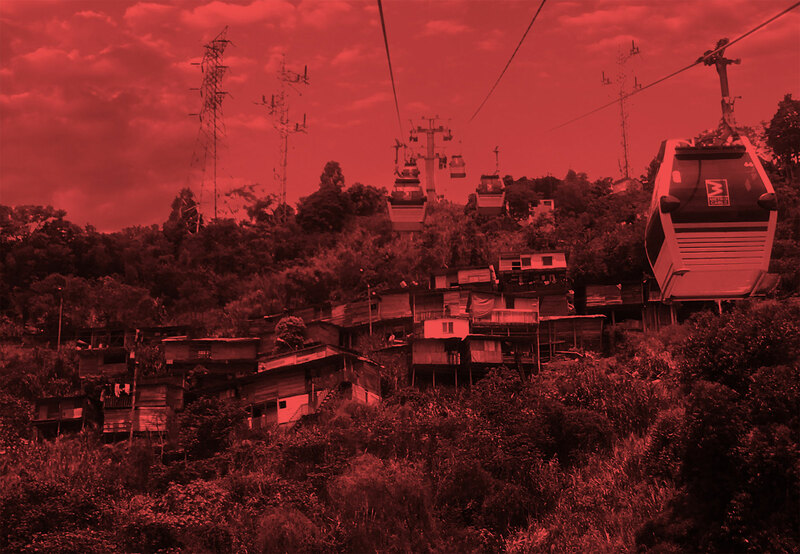 Inequality, endemic in Colombia, has led to a culture of violence and lack of order in Medellin. The construction of an ambitious public transport system has improved the quality of life of thousands of residents of the poorest neighborhoods. Today, residents of the suburbian communities no longer live in isolation and can move to the center without difficulty. The combination of good education oportunities, a new transportation network and cultural and artistic activities such as graffiti and music has been crucial in reducing crime on a large scale. Gang members and “combos” are still active, but no longer are they, the lords and masters of the neighborhoods. I was interested in what is happening today, what isn’t in the news, following the pathway these four cities travelled during the last 20 years. Going back to a city you got to know well during a war is a big temptation. In my case, I felt a need to return to Sarajevo. As a journalist, I lived there during the siege that lasted four years, with its well-known legacy of death and destruction. The idea of a new meeting with a city that really reaches into my heart was the basis for the idea behind this film. Winding back the clock 20 years ago brought about the appearance of other cities, too. Medellin, Beirut, Kigali. They were, together with Sarajevo, four of the most dangerous cities on the planet. It has not been so long, yet it seems an eternity. 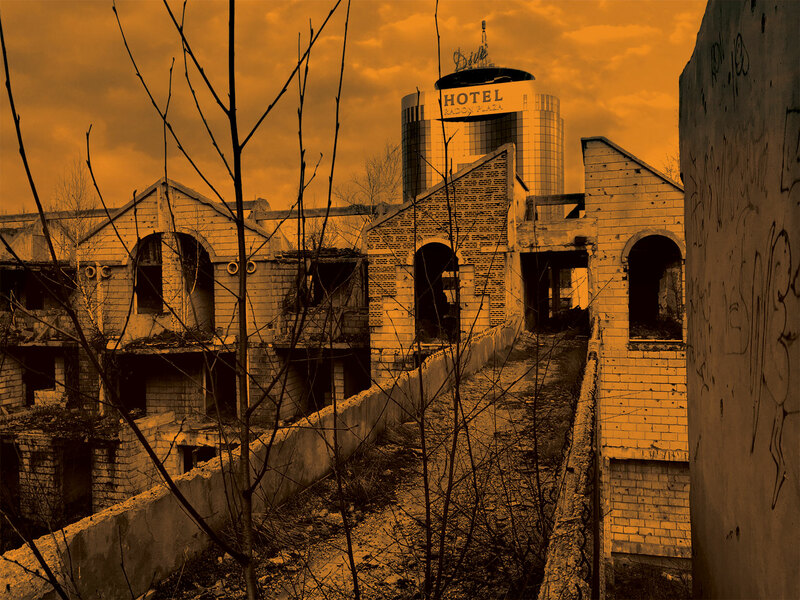 I kept on thinking about my plan to return to Sarajevo, and I began to develop this project to make a documentary film about these four cities that everyone spoke about when they were hell. I was interested in what is happening today, what isn’t in the news, following the pathway these four cities travelled during the last 20 years. The reconstruction, transformation of the urban landscape would be covered, but my main efforts would concentrate on the soul of their inhabitants. I took some decisions, probably as controversial as they were risky. I am convinced that despite the sinister past of these cities, and the enormous difficulties on the road to reconciliation, there is reason for optimism. Perhaps this statement could be rebutted in some cases when we analyze the role of some political leaders, who are more in the line of fuelling hatred and confrontation. Political leaders have no role in this film. The characters selected are citizens that under the worst circumstances giht to regain self-esteem. They are all amazing citizens making turning their activities in tools for changing realities. Young people born after the war ended are a good reason for hope. 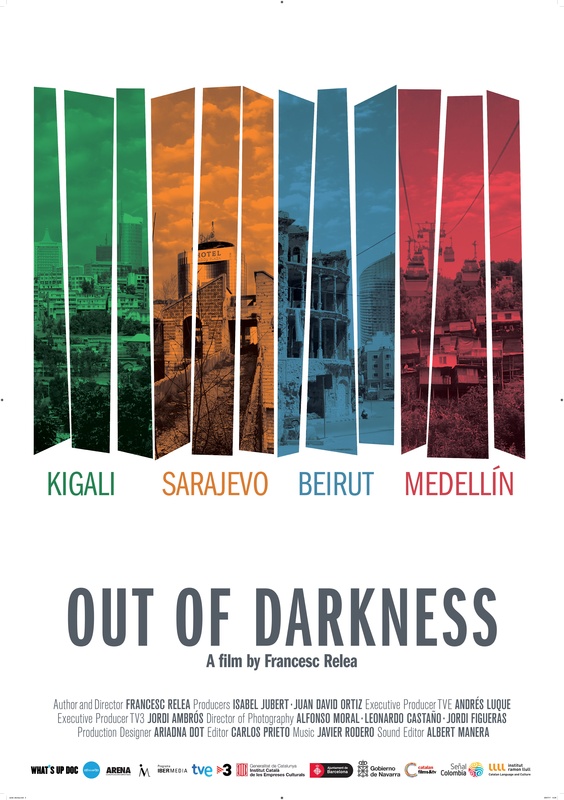 Like Sejla, a film student in Sarajevo; Jeanne d’Arc and her fellow Rwandan cycling team; Hazim, the marathon runner in Beirut, or el Perro (the Dog), a graffiti and hip-hopper in Medellin. They are all protagonists of unpretentious stories that contribute to the new image that these four cities project to the world. Their new faces still show unhealed wounds, yet they are facing up to the journey from hell to life with a smile.